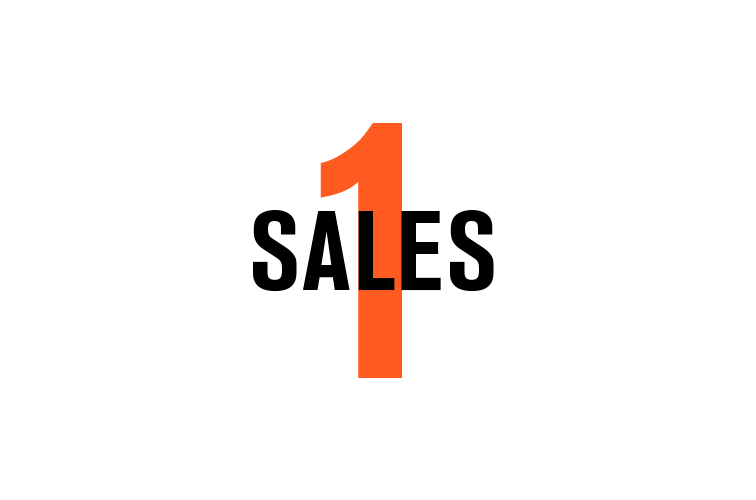 SALES Learn how to build targeted lists of ideal prospects, kickoff automated outbound campaigns and close more new deals. We can help up your sales game with turn-key appointment setting to close 1:1 coaching. 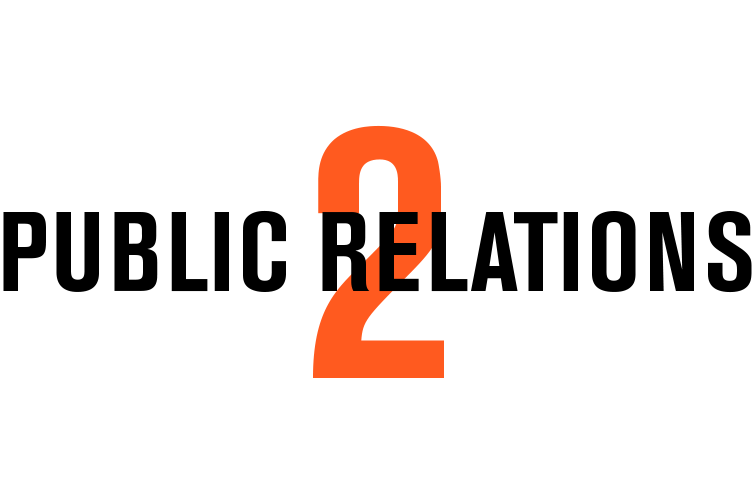 PUBLIC RELATIONS Your product or service deserves the right spotlight. We ensure your brand’s message reaches the maximum amount of people in a way that resonates with current & future fans of your brand. 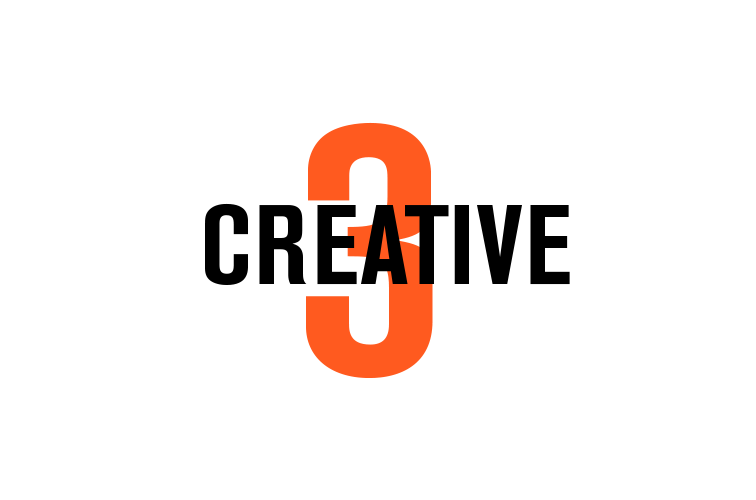 CREATIVE Content catered to your needs or on the ground logistics to enable the perfect shoot production. Brand-centric photos and/or video during events, custom illustration & graphics are ways we help clients. Increasingly, we help companies by leveraging our various strengths. For example, earning you press coverage can help with your sales strategy and great deals or partnerships can be quite newsworthy. Unique content is vital for both sales & PR. 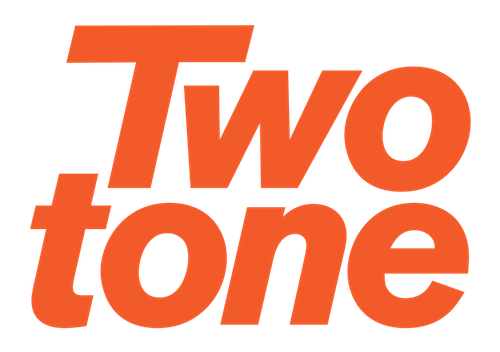 Twotone Consulting was founded in 2014 by Jon Woodroof focusing on sales & PR. Typically, we earn our clients new business meetings and/or media mentions. In 2017, we began supporting clients with even more versatile deliverables ranging from video & photo content to brand strategy & creative design. The name Twotone came from Jon’s nickname he earned in Atlanta in the early 2000’s as his clothes nearly always matched his bikes. 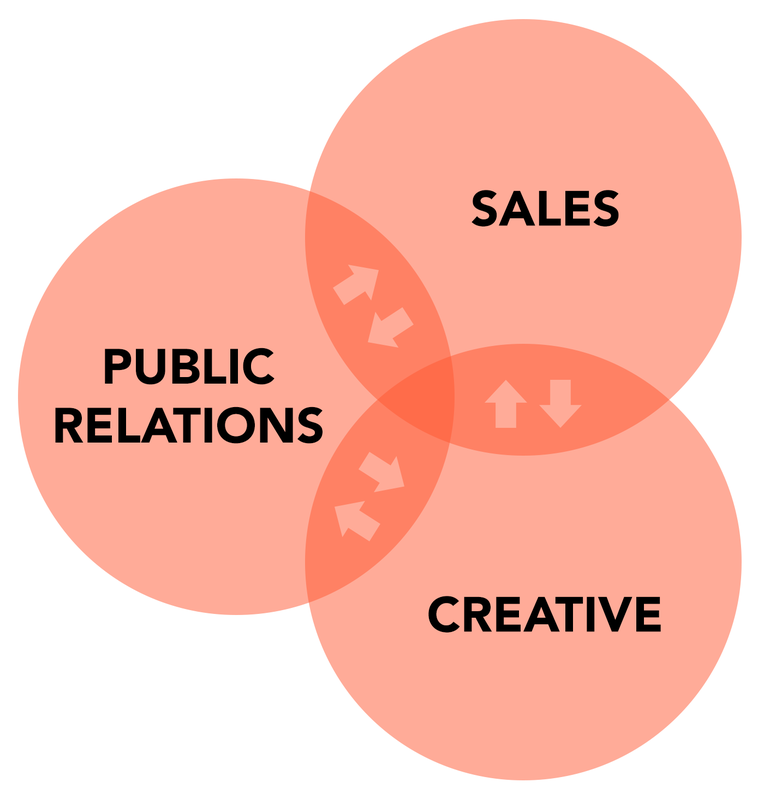 Nowadays it refers to our two key tones of communications: Sales & PR. Before founding Twotone, Jon sold to companies across industries like L&D/HR, App/Software Consulting, Translation and Localization and even B2C selling in the cycling industry back when he ran his own bike shop back in Atlanta. Now closing in on beginning its 4th year, the team consists of four members: Jon, Michel Bovy, Guy van Koolwijk and Frank van der Sman. Helping close deals and spin wheels since 2014.